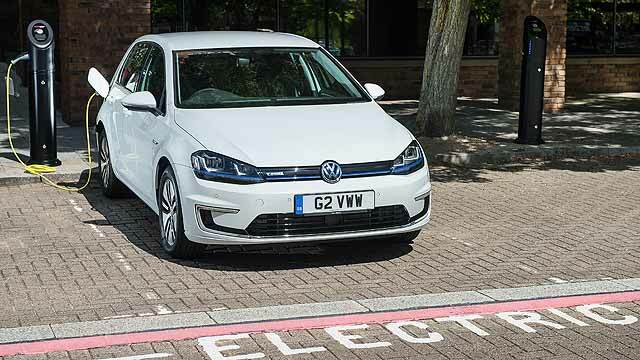 The all-electric e-Golf is now on sale in the UK. It’s like a Golf in every sense apart from the lack of an engine. And thus, it’s a very impressive EV. Is the e-Golf the electric car tipping point? Tens of thousands of people like the Golf enough to annually buy a new one; consideration for the car itself is thus high. 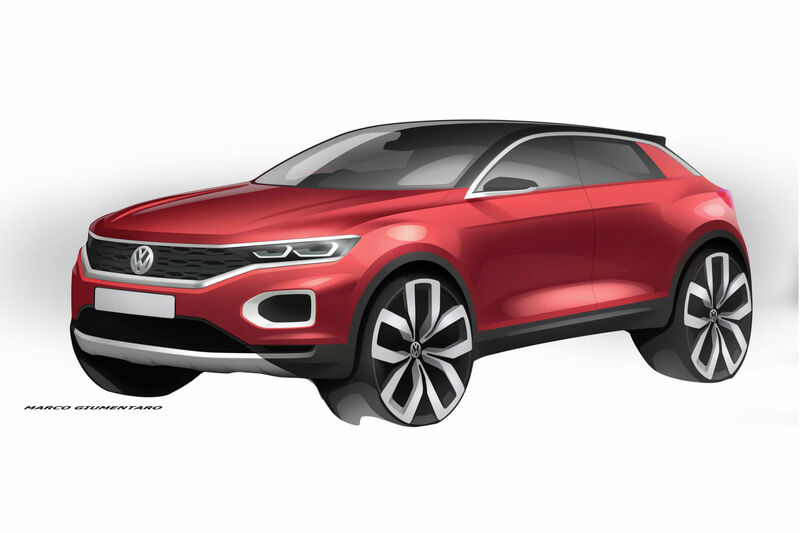 Will the addition of an all-electric version piggyback this favourableness and break through to people who would never buy one of those funny electric cars, but would buy a Golf? That’s what VW is hoping, as it prepares deliveries of the first e-Golf here in the UK. 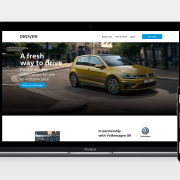 Costing £30,845 (or £25,845 with the £5000 government grant taken off), it will be sold through 24 dealers fully equipped with all the EV know-how, but otherwise in exactly the same way you buy a 1.6 TDI Match. Volkswagen has sweated on the details to ensure this zero-emissions Golf is as much like any other Golf as possible. It’s a different approach to Nissan and Renault, which celebrate their ZE zaniness. 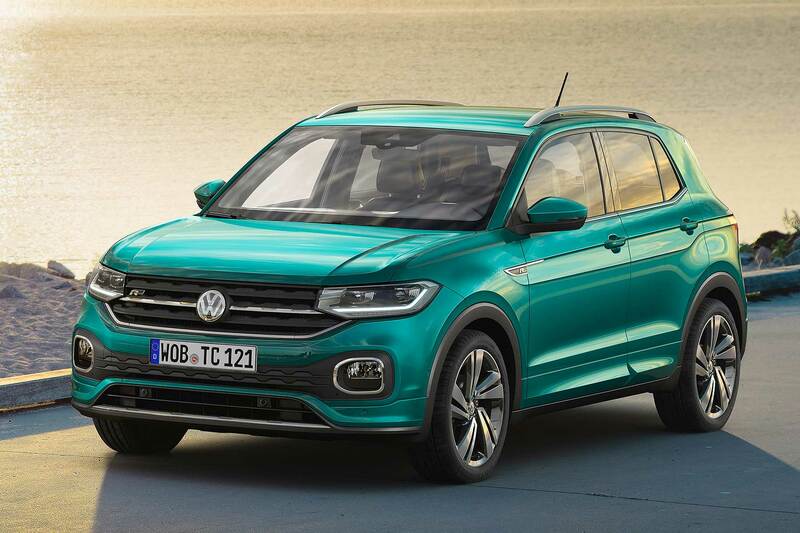 And Volkswagen is aiming low at first, speaking of three-figure annual sales rather than four. But, it adds, there’s no self-imposed limit to sales. Built on the same line as normal Golfs, it can make as many e-Golf as there is demand for. For many, choosing a Golf is a given. The debate is the flavour. 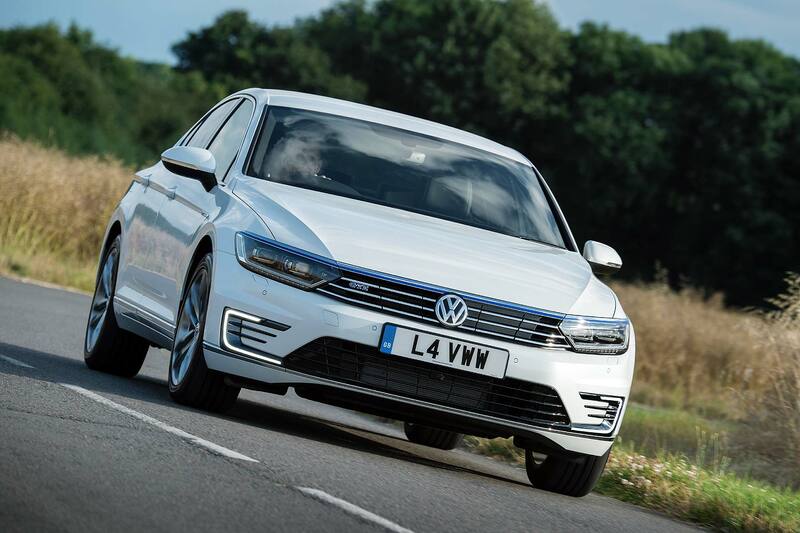 Could this new e-Golf pass the taste test? We found out. 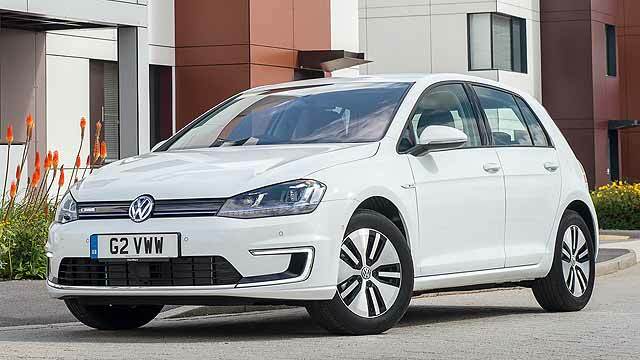 What is the e-Golf like to drive? The soothing serenity of EVs is always a highlight of the first few miles. 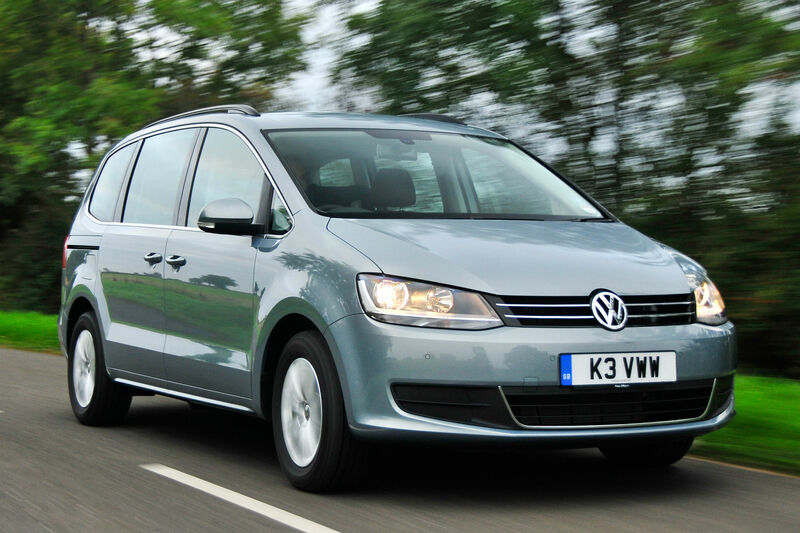 Combine this with the refinement of a Mk7 Golf and you’ve a very plush and luxurious-feeling vehicle indeed. It’s particularly satisfying at low speed; normally, the subdued clatter of a TDI takes centre stage; here, there’s near-silence, and none of the dieselly vibration. 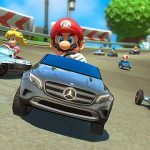 Reasonably pliant suspension settings mean it rides softly too, although the 16-inch wheels do kick out a bit more patter as speeds rise. Noise levels increase too, but not excessively. 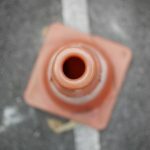 It’s mainly tyre noise, which admittedly is reasonably prominent, but partly because of the silence from everywhere else. The low, centralised positioning of the batteries means that although they weigh 318kg, they actually enhance weight distribution: the e-Golf is closer to the 50:50 ideal than any other variant. The lack of a heavy engine up front helps turn-in and means the nose is less likely to wash out when pressed, meaning it’s surprisingly rather engaging to drive despite the more relaxed suspension tune. It’s not really all that chuckable though; that’s where you start to sense the mass of the batteries. 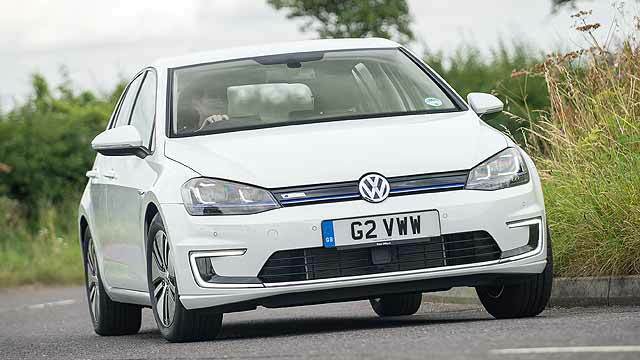 Is the e-Golf a genuine alternative to a Golf Bluemotion? It’s the same old story with an EV: range. Just because you’re isolated in the familiarly solid and high quality cabin of the Golf doesn’t mean you can suddenly do coast-to-coast zero-emissions trips. Volkswagen quotes between 80-118 miles, which is quite far removed from the 971-mile range we quote in the Motoring Research New Car Database. There are lots of tools on board to help you maximise it though, from EV-specific dials to switchable modes that juggle the air con and power output of the motor to save volts. You can even decide how much you want to regenerate: flick the lever left switches between D1, D2 and D3, which are progressively stronger battery regeneration models. Alternatively, pull it back into ‘B’ for maximum regeneration and enough ‘engine braking’ to make this, with practice, a one-pedal car. On lengthy slow-downs from high speed, we consistently created a mile of range each time we used this mode. Maybe, though, range isn’t an issue: maybe you travel less than 100 miles a day, keep your Golf in a garage and can thus easily top it up at night. To such people, it will be just another very likeable Golf. Same plush interior. Same controls. Same rear seat space and, impressively, barely-compromised boot space. Indeed, it’s just 30 litres down on a Golf Bluemotion, and the same as a Golf R. You really have packaged it brilliantly, Volkswagen. It’s nicer than a Bluemotion in some ways. The peace and quiet brings a bit of Rolls-Royce to the Golf, and the swift step-off acceleration is significantly sharper. Not having to ever visit a filling station is nice and we also like the way it looks; surprising what an impact a sharp set of LEDs and clever use of blue accents can have. It exudes VW XL1 cool for a quarter of the price and a huge amount more practicality. The Nissan LEAF was the car that was meant to democratise electric vehicles. 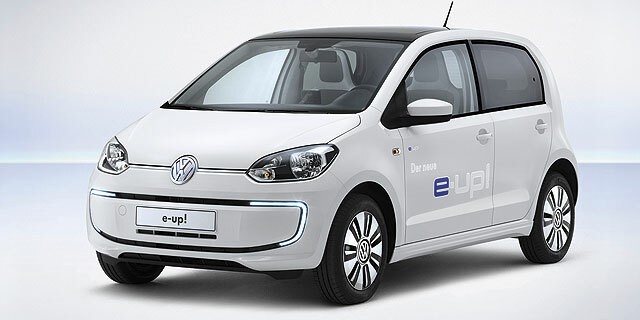 Could the e-Golf instead be that car? 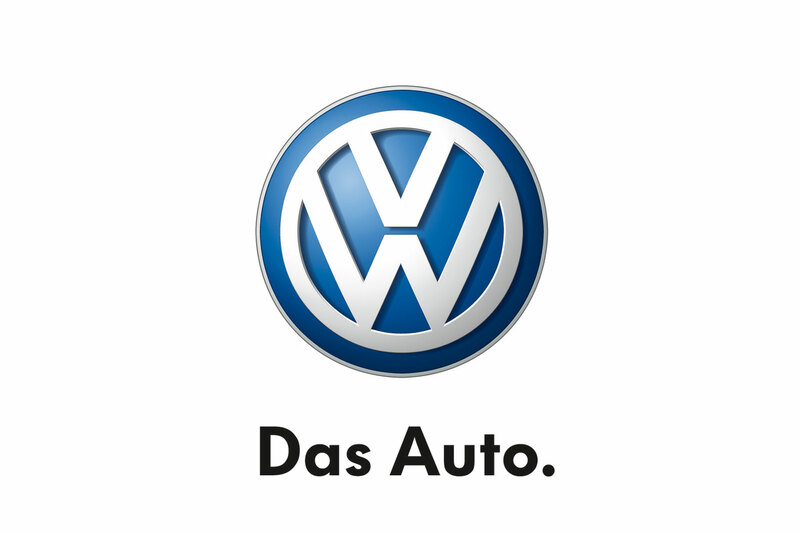 In being everything that a Golf is apart from the engine, Volkswagen has shown EV motoring need not be a huge hurdle. The only barrier is the range: get over that and this car offers no surprises, just plenty to like and appeal. In a sense, it’s even better than a regular Golf. Imagine a really refined, really swift-reacting version of your favourite family hatch, that can be filled with fuel at home and does more than its fair share of good for the environment. All sold for a price that, compared to key competition, is ballpark-competitive. Appealing, no? Overcome your range anxiety and the e-Golf may just electrify you. The Nissan LEAF is the e-Golf’s direct rival and is currently the world’s most popular electric car. But the e-Golf is more normal, more able and more appealing. Renault takes the lower-priced approach with the talented Zoe supermini, but then confuses things with the battery lease scheme, while Toyota, Vauxhall and Mitsubishi keep things simple by adding an engine and billing their cars as plug-in hybrids. Range extends accordingly but so do tailpipe emissions. Of the three, the Mitsubishi is the newest, best value and most impressive.